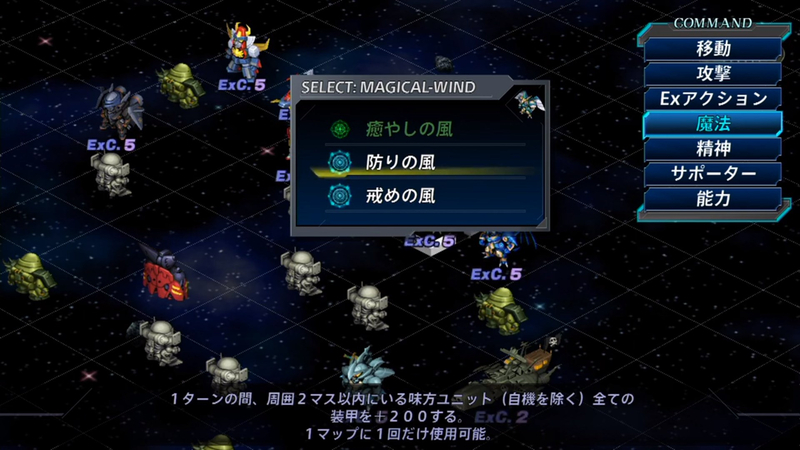 Bandai Namco held today the usual monthly stream for the Super Robot Wars series. 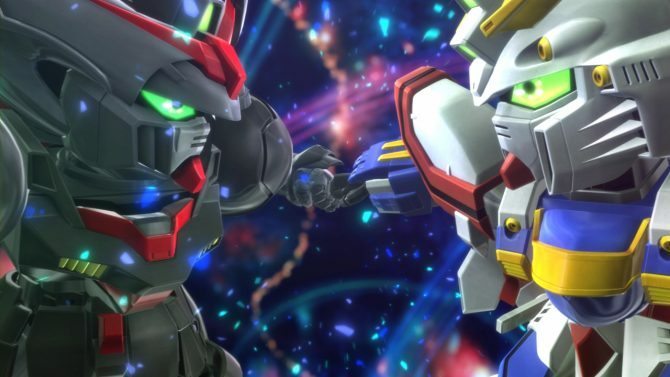 This stream was held just before the release of Super Robot Wars T on Switch and PS4. It was quite fun to watch and around 2 hours long. As we already know, Hidetaka Tenjin designed Tyranado to look like a black, dark blue suit, with the part in the middle being a tie. This reflects how the two SRW T Original protagonists, Saizo and Sagiri, are Japanese white-collar workers or “Salarymen”. Producer Terada is the one who decided on Tyranado’s color. 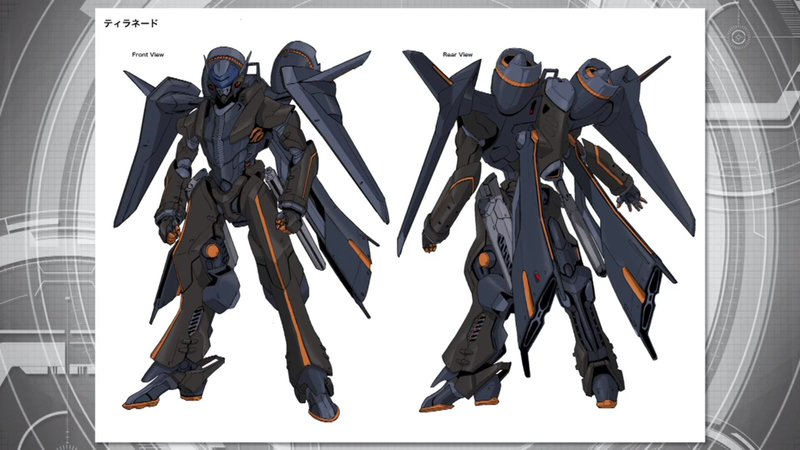 When they decided on adding a black Gespenst in SRW T, he regretted it though, because now the game has two OG mechas with the exact same color. Producer Terada initially wanted to call Tyranado “Tenjin” as an homage to Hidetaka Tenjin, but the rest of the staff objected. Tyranado’s face looks hidden behind a mask but when it uses its strongest attacks the eyes lits up, and you can clearly see its “face”. The concept behind that is it’s like a Salaryman who hides their emotions, except when they really mean business and their face gets all serious. The necktie part also lits up, and Tenjin also joked that all Salaryman nowadays have glowing neckties so it’s normal. The Beam Bayonette on Tyranado’s hips is one of the few weapons it carries itself. 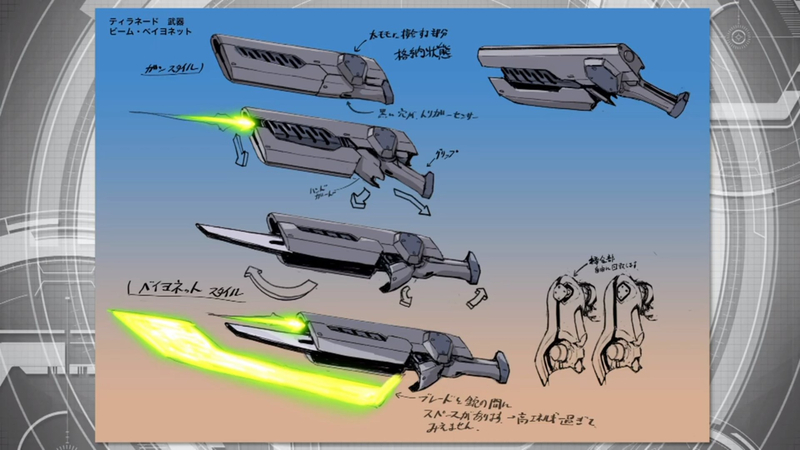 Producer Terada asked for a “gunsword weapon” design and that was the result. 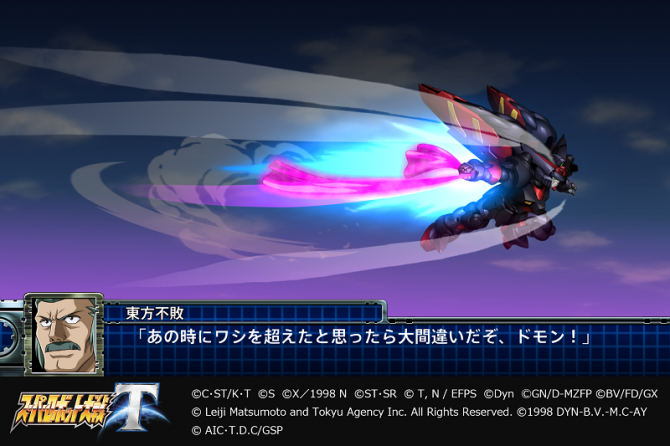 Though Tenjin decided by himself to make it into a transformable weapon. It was also designed to look like an attache case. Tenjin joked that “it’s the kind of case people forget on trains”. 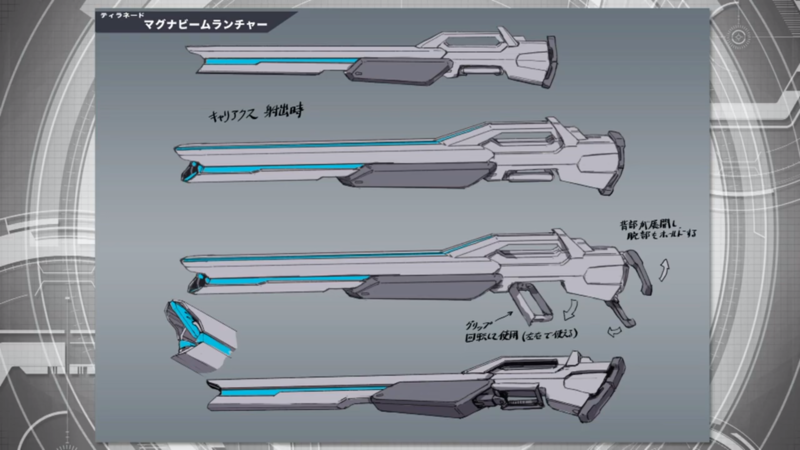 Next is Tyranado’s Magna Beam Launcher. 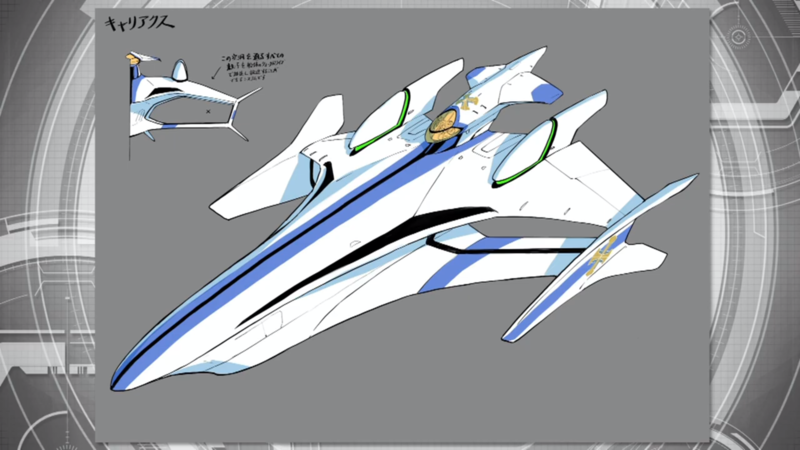 Tyranado doesn’t carry this weapon and it’s stored in the “Carriax”, the ship that accompanies Tyranado in battle. 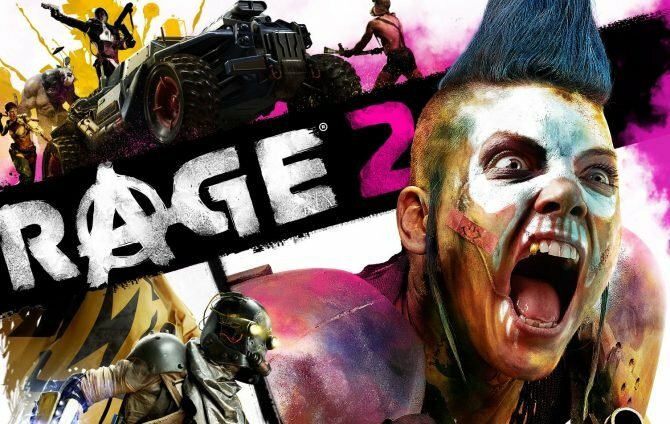 We’ve already seen this weapon in previous gameplay videos. 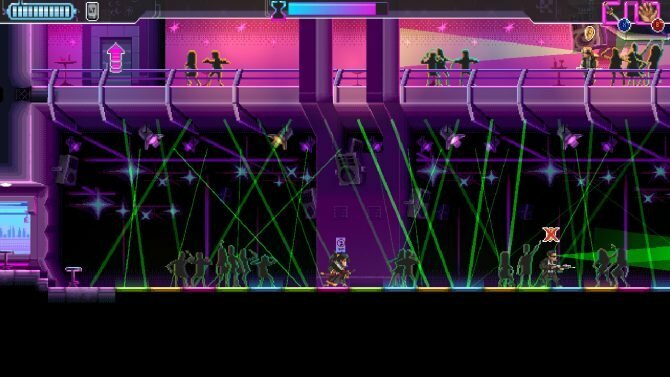 This is the ship named Carriax. 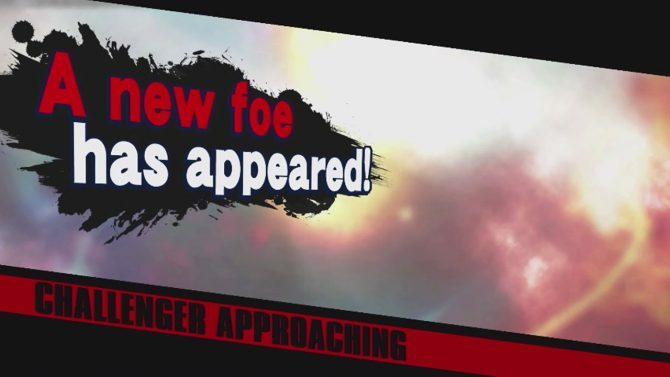 We’ve already heard about it, but we saw it for the first time during this stream. It’s a ship that carries Tyranado’s weapons. Hidetaka Tenjin designed it so it looks like a T from above. This is the back shot of the Carriax. Tyranado’s weapons are launched from the hatch at the bottom of the ship. 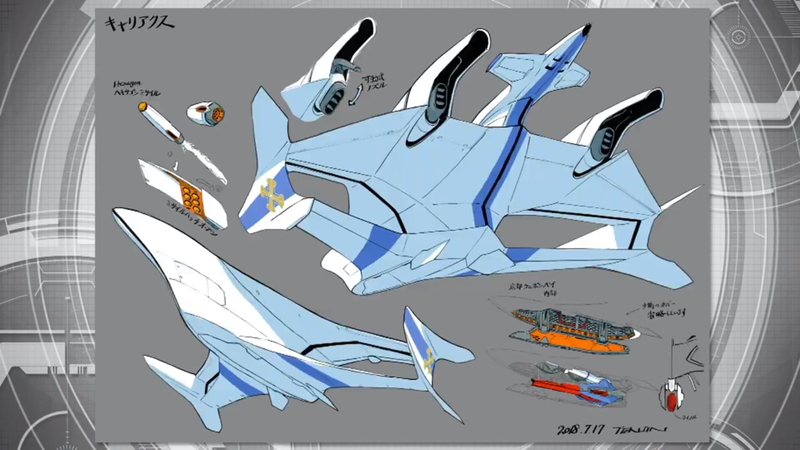 Tenjin wanted to make it feel like the wings support the ship, and added the void area between the wings and the rest of the ship to give it a futuristic feel. The void areas are used to accelerate certain particles, which are then used in the thrusters, and it’s thanks to this system that the Carriax can fly. Tenjin also hinted that Tyranado will use that system and/or those particles in its upgraded version but Terada cut him off before he could spoil more. Next, we’ve got some new details on the OG characters part of the VTX Union, the company both protagonists Saizo and Sagiri are part of. This is Hirosuke Amasaki, Saizo and Sagiri’s superior. 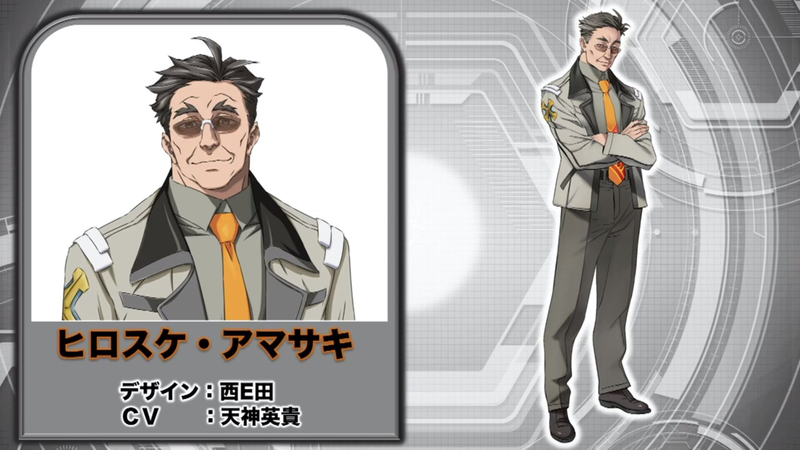 Hirosuke is one of the three pilots of the Carriax with Meryl and Amies and is actually voiced by Hidetaka Tenjin. Terada mentioned this is the first time in Super Robot Wars they ever asked a mecha designer to voice the pilot of his own unit. 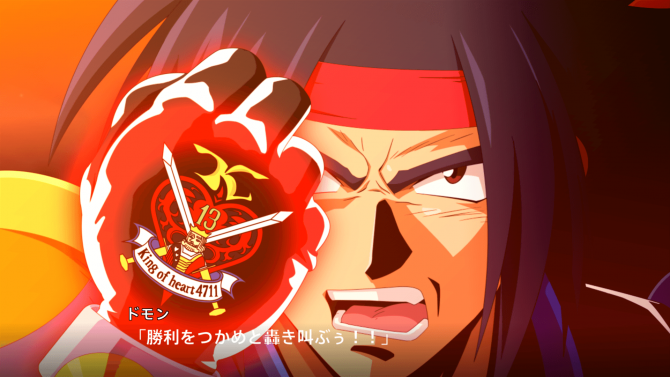 Tenjin joked how Hirosuke betrays the protagonists and turns into the true last boss. He thought voicing Hirosuke was pretty difficult at first because he couldn’t imagine himself being the boss of someone as badass as Takeshi Kusao, who does Saizo’s voice and is mostly known for Trunks in Dragon Ball Z. 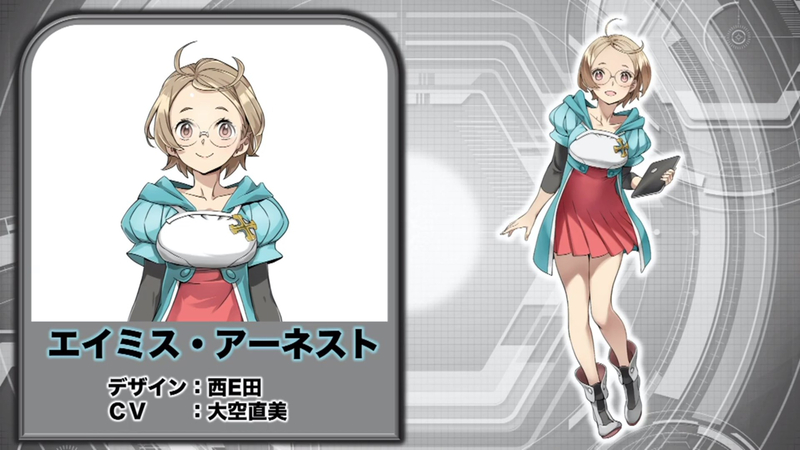 Next, we have Meryl Spanna who is voiced by Mai Aizawa, who was present on stream. According to Terada, they picked her as Meryl’s voice because her mocking-like laugh fits Meryl well. Though Meryl herself isn’t a bad person. 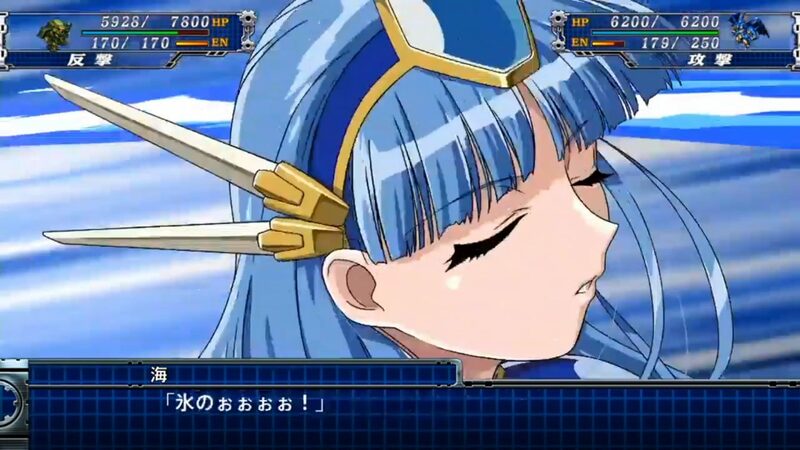 Moreover, they wanted to give Mai Aizawa a different role than the usual young girls she does (Azuki in Super Robot Wars OGs games, Mel in Super Robot Wars Z games, Marie Rose in Dead or Alive games). Aizawa mentioned that Meryl was her hardest role in the SRW series so far for two reasons: Meryl is supposed to look and sound mature, but not that much either and she needed to find the right balance. The second reason is that Meryl really loves Sagiri, the female protagonist. However, most of Meryl’s voiced lines are the same whether the player selected Saizo or Sagiri as Tyranado’s pilot, so it was really hard to properly portray Meryl’s fondness of Sagiri. Shooting down Yuri ships, Terada added that Meryl doesn’t love Sagiri romantically and that they aren’t lovers. Mai Aizawa also wanted to add something about Meryl, but wasn’t sure if it would be spoilers or not so she ended not saying anything. The last pilot in the Carriax is Amies Ernest, voiced by Naomi Ohzora. 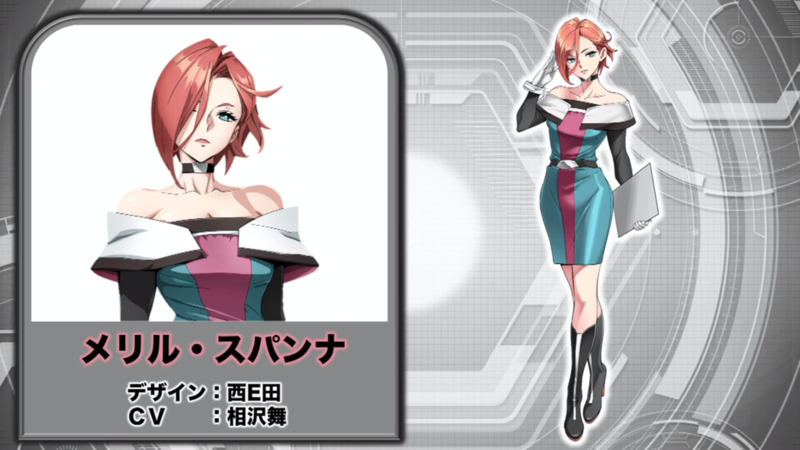 They picked her because she also voices Honoka in mobile game Super Robot Wars X-?. 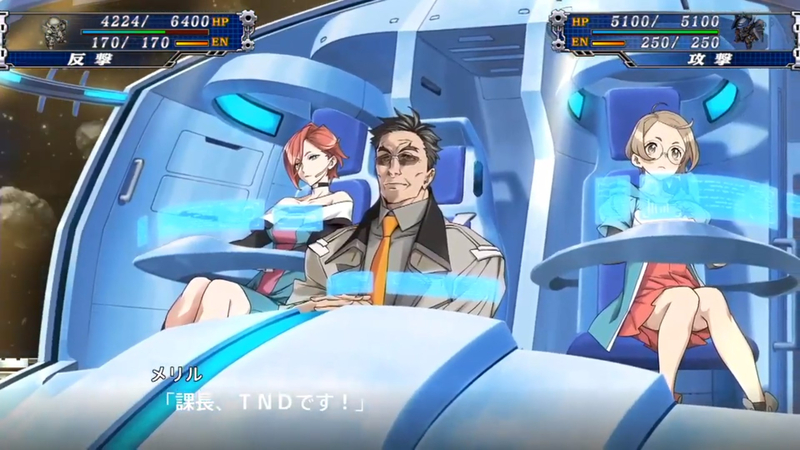 Both Mai Aizawa and Naomi Ohzora voice characters Cross Omega along with Kenji Akabane, so he jokingly complained how he’s the only one who didn’t get in T.
Next, some gameplay of Super Robot Wars T was shown. As usual, only the generic BGM and Tyranado’s BGM were played during the gameplay sequence. 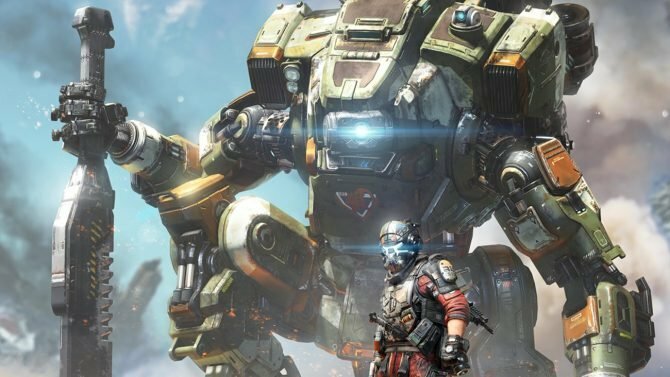 Terada specified that the map they showed was made purposely for the stream, and isn’t in the game itself. Some new game systems not revealed until now were shown too, like how all three Magic Knight Rayearth girls can use different types of magic. Each magic is usable once per map. Restore 3000 HP to all ally units within 2 squares of her position (excluding herself). During one turn, increase by 200 the armor of all ally units within 2 squares of her position (excluding herself). 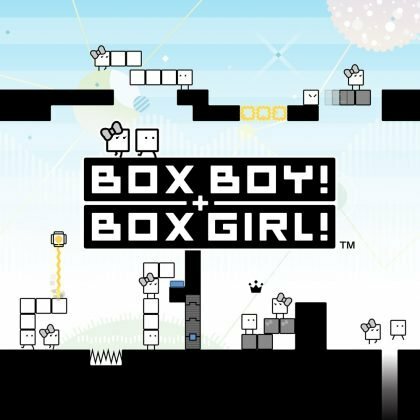 During one turn, decrease by 10 points all stats of an enemy unit within 5 squares of her position. Multiple attack animations were shown, including one of Tyranado’s strongest attack which has the Carriax attacking simultaneously. 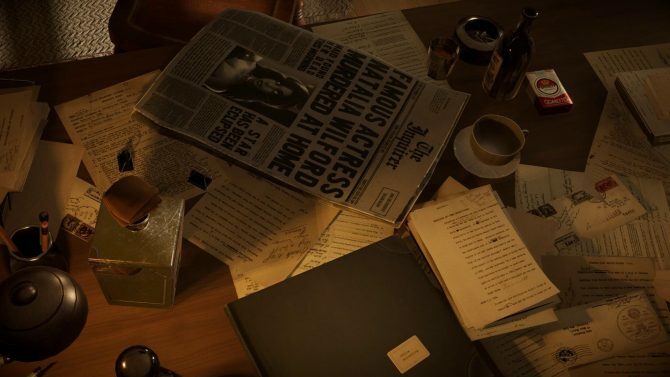 Hidetaka Tenjin said that he designed the Carriax cockpit in a way so you’d see both Meryl’s and Amies’ legs. 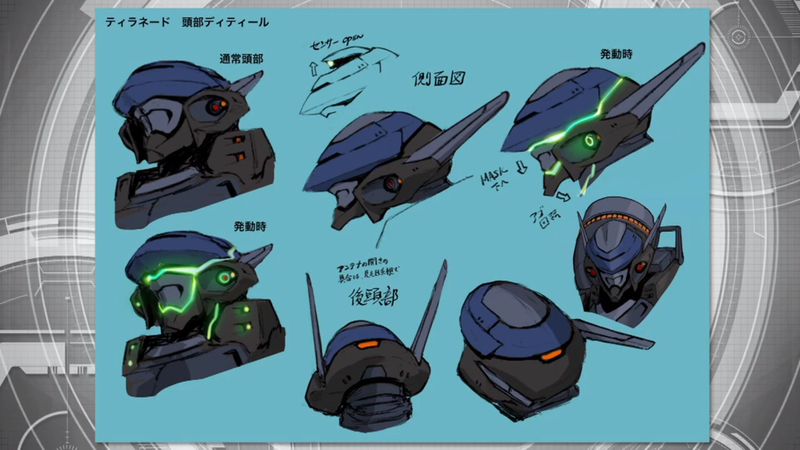 Tenjin also handled the last Tyranado close-up cutin you see during the attack. Everyone joked about how surprised he sounded himself watching it, but that makes sense since it was his first time seeing the final result in-game. Funnily, Terada asked Mai Aizawa which Magic Knight Rayearth unit’s attack they should show, and she asked for Umi, so he thanked her for picking the same one as they did during the stream’s rehearsal. 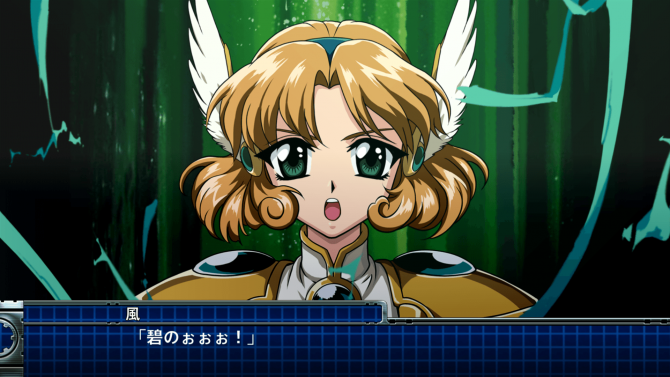 She also said she rewatched all of Rayearth‘s anime in preparation for playing Super Robot Wars T.
The special scenario included in first print copies of the game is titled “Plan T1023”. October 23rd is actually someone’s birthday according to Terada, but he didn’t say who. Terada also mentioned that new voice clips were recorded for both Domon and Master Asia and that the animation team put a lot of effort into all of Shin Getter Dragon’s attack animations. As a quick side note, as usual, there was a giveaway introduced during the stream. 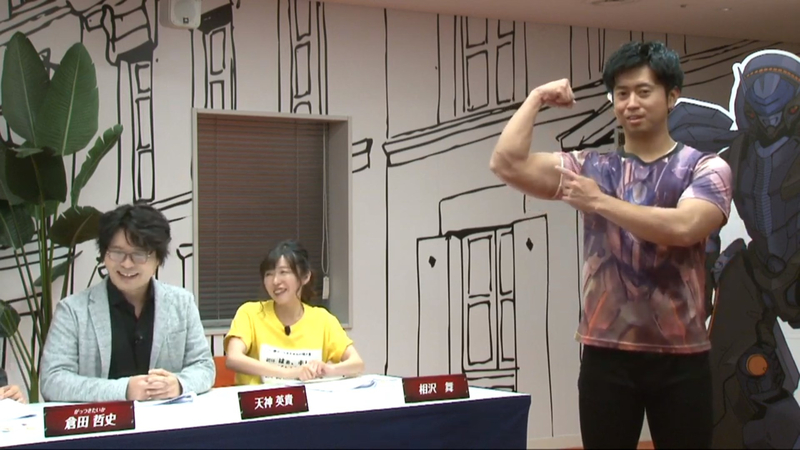 This time, ten people could win a t-shirt with a Tyranado art by Hidetaka Tenjin, and they showed off the t-shirt with a really funny and super muscular guy wearing it. While he wasn’t named, Terada mentioned how that person is actually part of Bandai Namco’s staff and actually worked on Super Robot Wars T. Hopefully, he’ll be back in future streams. The usual final photo with everyone on stream. Namco Bandai Unveils New Handheld Fighting Game… For The PSP?